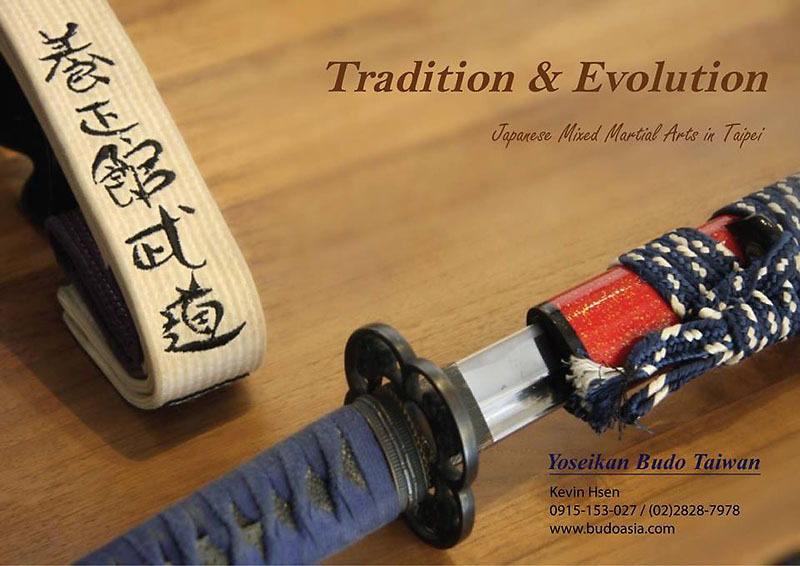 TYB retains martial arts spirit and traditions with Yoseikan Budo, while matching the realism of the modern world with rational MMA teaching. TYB offers professional coaching and classes in both traditional and modern arts as well as outstanding fitness programs. We have been established in Taiwan since 1999, and our students come from various horizons, countries and martial arts. Some are totally new to martial arts while others have years of previous experience. We always welcome newcomers for a free trial class. We also welcome visitors who stay in the country for a limited period of time and wish to train. To check former students' testimonials, click HERE!